No matter what time of year it may be, there are always situations that can come along that can cause problems with the trees on your property. Whether it is heavy rainstorms, violent winds, a sudden freeze or a variety of other natural instances, you may find that one or more of the trees on your property suffers damage. A damaged tree not only can pose a threat to the safety of your property and at your home, but it also can be unsightly on your property. 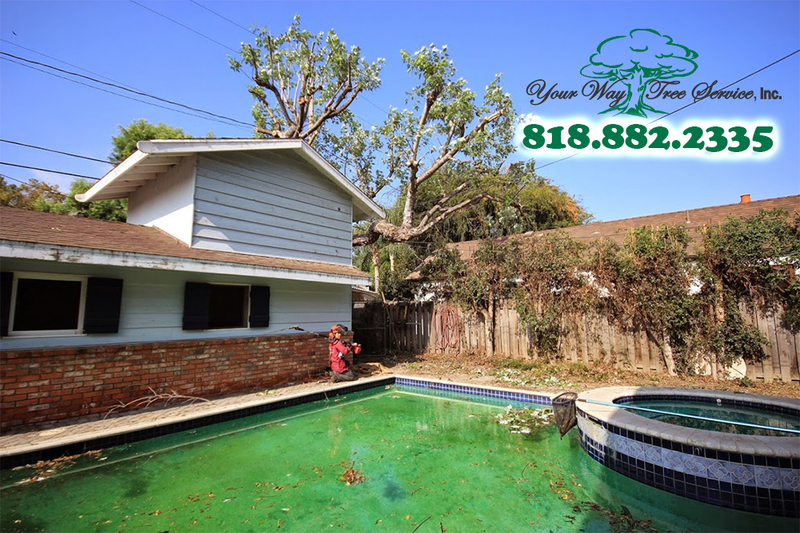 The best step you can take when you have a damaged tree is to call us at Your Way Tree Service, Inc. to assist you with proper tree removal in Thousand Oaks. When you hire our service to assist you with your trees, you will get a company that has extensive experience in dealing with the removal of trees. We have been in business for over ten years, serving the Southern California area, and are completely licensed, bonded and insured to do this type of work. Our technicians are all highly trained and experienced so that they can come to your property, evaluate the issues that you may be having and come up with a removal plan that is the safest and easiest plan of action. At Your Way Tree Service, Inc., we make sure to have all of the best and latest tools, trucks, materials and technology needed to take care of the tree removal in Thousand Oaks that you may need. We will have just what is required for your job on hand so that all of the appropriate workforce and equipment is ready to do the job. Trees are taken down with the greatest care possible and the safety of your property, your family and our employees are always are the primary concern, so you can be sure that the task is planned out properly and executed the right way. 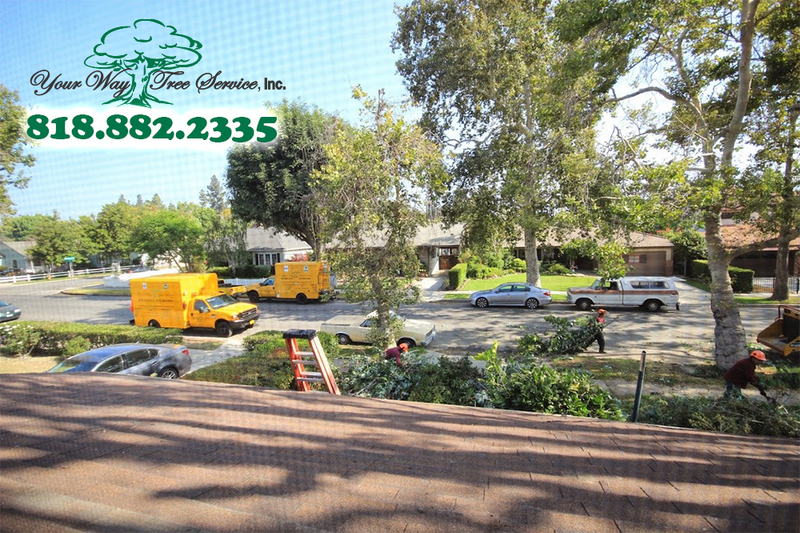 If you are in need of tree removal in Thousand Oaks, do not hesitate to give us a call at Your Way Tree Service, Inc. at 818-882-2335. We can arrange an appointment for an evaluation of your property and the trees that need removal and provide you with the best approach and options available to take care of your trees.